Don’t do it Alone ! Eligible for a Penalty Exemption ? SCHEDULE AN ONLINE MEETING DURING OPEN ENROLLMENT ! Why should you use an independent Florida Health Agent? Shopping for Florida Health Insurance is a difficult task for most consumers when comparing premiums, deductibles, copays, networks and drug lists. But when you combine it with a very complicated Affordable Care Act (ACA) law , involving complex income calculations, tax credits and the tax code; it becomes overwhelming for many consumers. An independent Florida Health Agent works with many or all of the government and FL state approved health insurance carriers. In addition, health agents have access to easier application methods, tax credit calculators, software to match your doctors to the networks, and special agent portals with client updates and status to continue the great service. 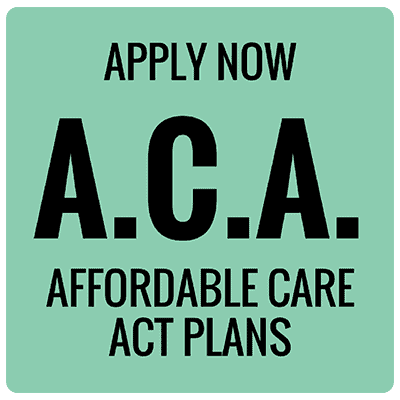 There is no additional charge to use an Agent when applying for ACA health insurance coverage. 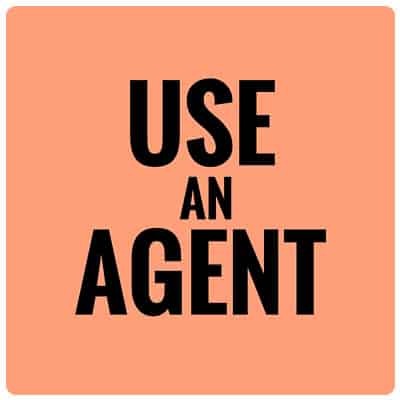 What are the REAL reasons to use a Health Agent? Frankly, health insurance is what I do all day long. I specialize in it, and have for 10+ years. I’m licensed in FL, E&O insured, and been a student of the ACA health care law since it passed. My clients get my advice and year round responsive service for free. I get paid commissions from the insurance companies, which comes out of your insurance premiums. BUT, you pay the same premium whether you use an agent or not (required by law). I assist clients with navigating a complicated government website, and assist with any follow up documentation that might be required by the government. I have an incentive that your policies never lapse, and practice best methods to avoid future headaches for both of us. I read a LOT on all the changes occurring, so you don’t have to. Whether it’s industry articles, carrier webinars, or the constant government updates……I’m prepared for your questions. Believe me, there is a right way and a wrong way to buy health insurance in today’s complex market, and you get one chance a year to do it correctly. WHO should buy health insurance ON the Marketplace? In short, if your income is low enough to qualify for financial assistance in the form of premium and deductible subsidies. If you qualify, you must buy your health plan “ON the Marketplace” in order to get these subsidies or advanced premium tax credits (APTC) to lower your monthly health insurance premiums. APTC is determined by your modified adjusted gross income (MAGI), your household size, and how that relates to the Federal Poverty Level (FPL) guidelines. In Florida, if you’re between 100% – 400% of FPL, then you may be eligible for APTC. In addition, if between 100% and 250% of FPL, you’re also eligible to buy a Cost Sharing Reduction (CSR) plan with reduced deductibles and out of pocket maximums. In order to receive these additional benefits, you must buy a Silver Level plan. More information on these topics is located on the ON Marketplace website page. WHO should buy a health plan OFF the Marketplace? Many consumers believe the only way to buy private health insurance in today’s market, is ON the Marketplace through the ACA / “Obamacare” website at healthcare.gov. This is not true. What is true, is that, it is the ONLY platform to receive financial assistance if eligible. So, who wouldn’t want to buy through the Marketplace? Many clients bypass the government website altogether and buy directly from the carrier for one reason or another. Examples of consumers who seek coverage OFF the Marketplace include those with Modified Adjusted Gross Income (MAGI) that is too high (Above 400% FPL) to qualify for any financial assistance through Advanced Premium Tax Credits (APTC). Others find cheaper alternatives compared to what’s being offered by their employer, especially when comparing child only plans and premiums. Other consumer who are snowbirds or have college students away from home, MAY need a plan with a PPO network that covers them in both places. Sometimes, these plans with larger PPO networks are only available OFF the Marketplace. If any of the above describes you, then you have the option to buy a ACA compliant health insurance plan directly from a carrier (with or without an agent) during the Open Enrollment Period (OEP), or Special Enrollment Period (SEP). Of course, it’s always best to call an agent to assess your situation and suitability for an OFF Marketplace plan. Or, visit our “OFF the Marketplace” page. What and when is the Open Enrollment Period (OEP)? The upcoming 2018 plan year OEP will be from November 1st, 2017 through December 15th, 2017. 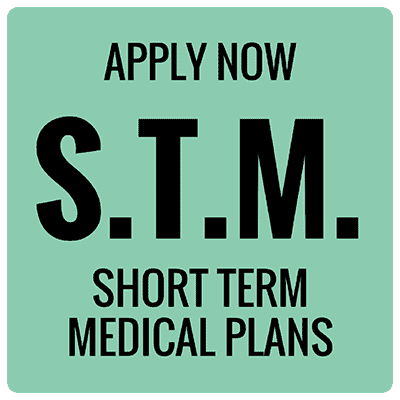 If you need a January 1st effective date, you need to apply by December 15th. An Open Enrollment Period (OEP) for ACA Health Plans occurs once a year and will last only 45 days this year. It’s the period of time where consumers are free to purchase or move to a new plan, for any reason, from any approved insurance carrier ON or OFF the Marketplace. Am I eligible for a Special Enrollment Period (SEP)? Outside of Open Enrollment (OEP), you may be eligible for a Special Enrollment Period (SEP) if you have a Qualifying Life Event (QLE). This allows the consumer to buy a health plan outside of the OEP period with effective dates of March through December. Examples of QLE’s include: Loss of group health plan, loss of Cobra or Medicaid, marriage, divorce, birth, or if you move to a different county or state. The Marketplace requires that you now send in proof of your loss of coverage or other proof to support your special enrollment reason. What health benefits are included in all ACA health plans? Guarantee Issue – no medical questions allowed (except tobacco), and you cannot be declined. Pre-existing Conditions – are covered with no waiting period, but subject to policy benefits. Free Preventative Care – before any deductibles and with a $0 copay. A list can be found here. The 10 Essential Health Benefits – are based on federal guidelines, and the state benchmark plan. Maximum Out of Pocket Limitations – adjusts higher each year, approximately $7350 per person in 2018. What is the penalty for not obtaining ACA health insurance? To get a specific penalty amount according to your situation, use this ACA penalty calculator. Who should consider supplemental plans with an ACA policy? Supplemental plans (Gap Plans) are used by consumers to “fill the gaps” of the high deductible ACA compliant plans. They can come in the form of an “accident” only plan (broken bones, stitches, etc), or a combination of an accident and critical illness policy (heart attack, cancer and stroke). A young family with active kids would be a prime example of someone who should consider an accident policy to help cover the high deductible of an ACA plan. They are NOT to be used as a substitute for a Major Medical ACA compliant health plan. You can find a list of supplemental plans and links on the Florida Supplemental Plans page. Why can't I receive subsidies or Medicaid with my low income in Florida? A major hole in the law was exposed to consumers with household income under 100% of Federal Poverty Level (FPL) in Florida, after the Supreme Court ruled that individual states can not be forced into expanding Medicaid to childless adult residents between 0% and 138% FPL. Florida was among about 20 states that elected NOT to expand Medicaid creating a void or Medicaid “hole” for many residents in this income range of 0% – 138% FPL. BUT, the ACA law also contained verbiage that allows subsidies for those with income between 100% to 400% of FPL, sparing those between 100-138% of FPL, with massive financial assistance to buy private health insurance in Florida through the Health Insurance Marketplace. Unfortunately, if the combined income for your household size is below 100% of FPL, then you are NOT eligible for financial assistance / subsidies, reduced deductible plans or Medicaid. You are eligible to buy a health plan, but would have to pay the entire premium amount. Not to worry, your income should be low enough to allow you to get an exemption from having to buy coverage or pay any penalties. William graduated with a B.S. in Business Administration & Finance from California State University of Northridge (CSUN) in 1992. After working for Invesco Funds Group for 7 years, and Janus Funds for another 5 years; Steffen Financial Inc was launched in 2004. I found my niche with private health insurance and Health Savings Accounts (HSA’s) soon thereafter. 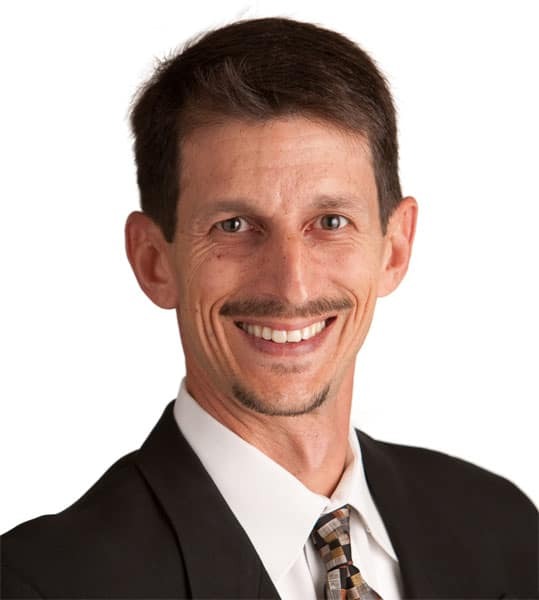 When the massive health care reform law (ACA) passed in 2010, I realized my clients were going to need a knowledgeable adviser to navigate the new complicated ACA landscape. FLHealthAgent.com is an extension of that belief, and communicates exactly what I do for a living. It’s a destination for the increasing trend of Florida consumers seeking valued advice from a Florida Licensed Health Agent. I look forward to working with you.